NEVADA CITY, Calif. January 25, 2017 – KVMR Community Radio, in collaboration with Atria of Grass Valley and the Sierra Nevada Memorial Hospital Foundation (SNMF) invite the public to the Community Alzheimer’s and Dementia Forum: A Conversation about Memory Care, on Tuesday, January 31st from 6-8pm at the Nevada Theatre. KVMR News Director, Paul Emery will moderate the discussion with a panel of experts. They include David Troxel – renowned author and internationally known expert in Alzheimer’s Disease and memory, Dr. Helen Crawford – Geriatric Psychiatrist, Renee Chevreaux – Alzheimer’s Outreach Program Coordinator and Sheryl Bartolucci – Family Caregiver. Early diagnosis of dementia as well as available local resources and support for family caregivers will be the primary focus of the forum. “Resources are available for the families of those struggling with Alzheimer’s or dementia,” commented SNMH Foundation Executive Director Kimberly Parker. 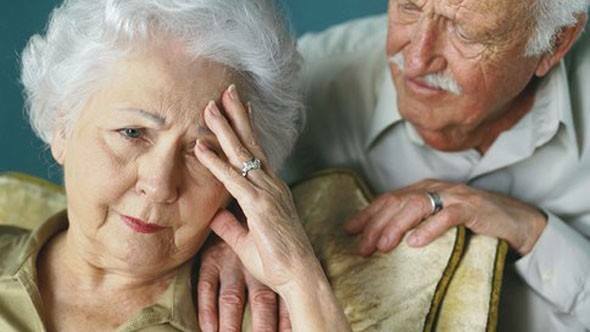 “Too often people wait until their loved one is in crisis to reach out, but the Alzheimer’s Outreach Program is available to assist at any level of care.” Free caregiver resources and services are available through the Alzheimer’s Outreach Program at 530-274- 6007 ext. 5595. The first 100 people to arrive at the forum will receive a free copy of David Troxel’s book, A Dignified Life: The Best Friend Approach to Alzheimer’s Care: A Guide for Care Partners.